Ethically raised, all of our chickens and ducks are encouraged to roam both green field and vegetated forest, until their heart’s content. A naturally varied diet results in happy hens laying delicious and nutritious eggs. 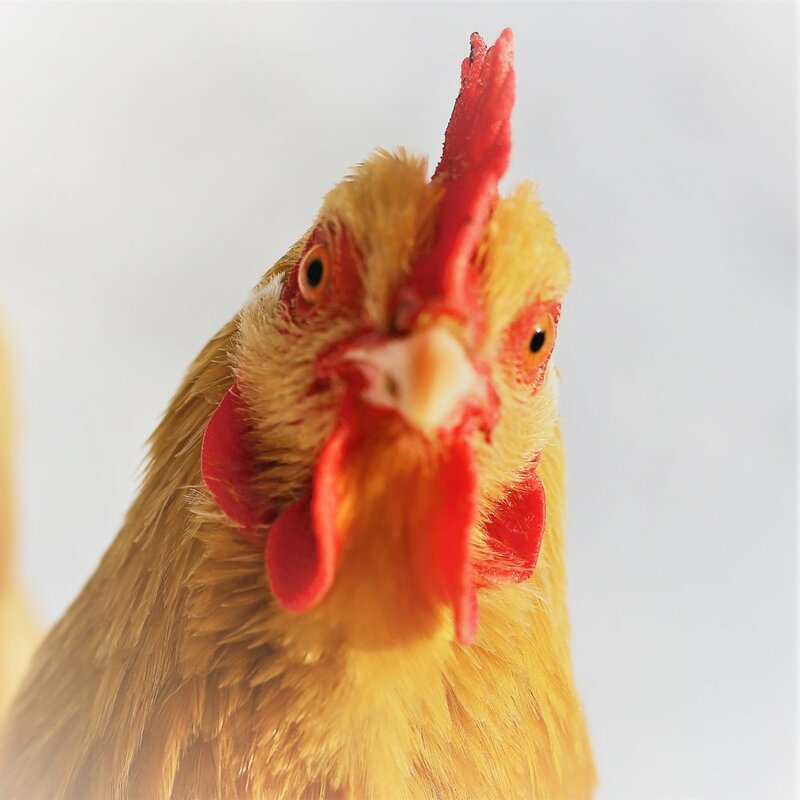 Back at the barn, our chickens and ducks receive supplemental rations of organic Non-GMO feed, sourced from local organic New York State grain farmers. During snowy winter months, we keep our hens busy and healthy with added treats of organic Non-GMO small grain scratch and warm green peas. Here are just a few of the 40 hens who joined our small Sullivan Catskills farm in 2018. These happy hens are out on pasture, from morning to dusk, pecking, scratching, and chasing down all sorts of good stuff to eat. 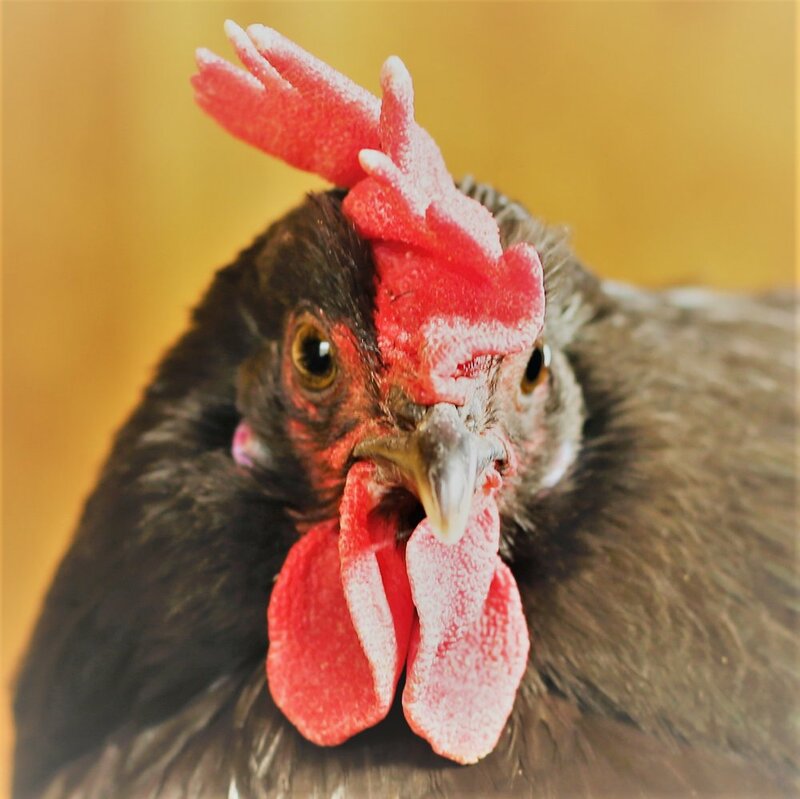 Our Cochin hens, known for their fantastic mothering skills, hatched new chicks this past fall and those new hens will begin laying in spring. Sold by the dozen, all of our Wormuth Farm eggs are raised on pasture, with no antibiotics or hormones. 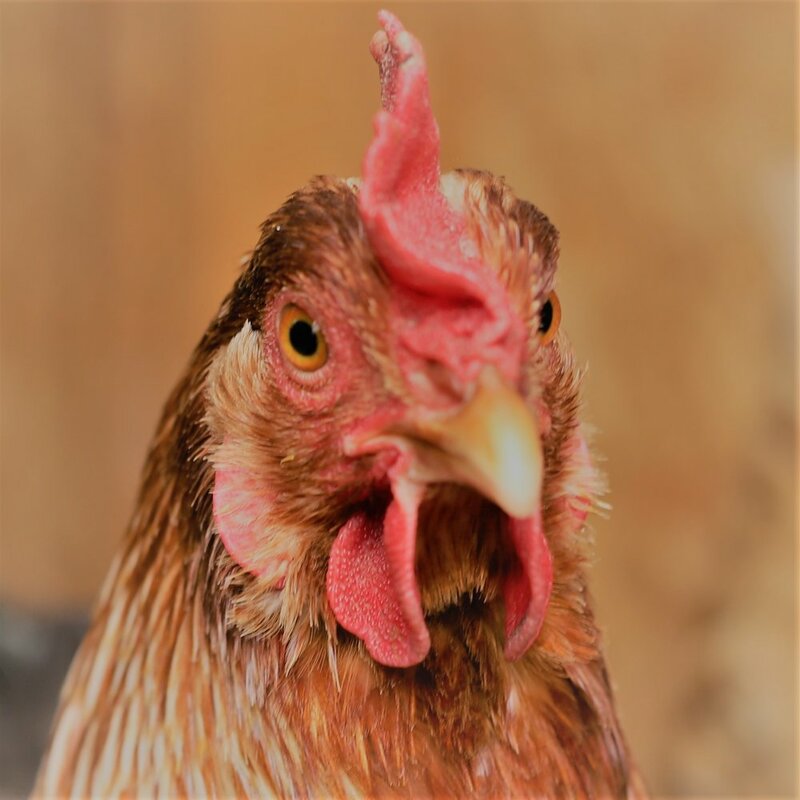 Every hen spends her day outside in the fresh air and sunshine, roaming freely in both open field and forest. These boys keep an eye on the flock, are always on the lookout for eagles and hawks, and somehow manage to maintain calm. 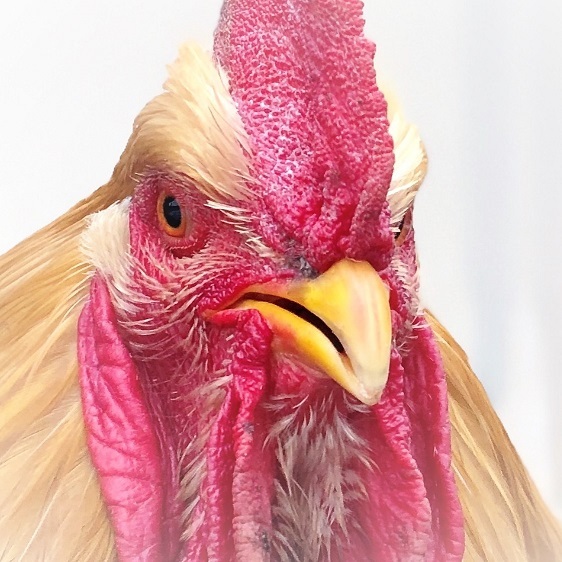 Protecting hens out on pasture is a big responsibility and these roosters are up to the task. raised on pasture. ALL DAY, EVERY DAY.